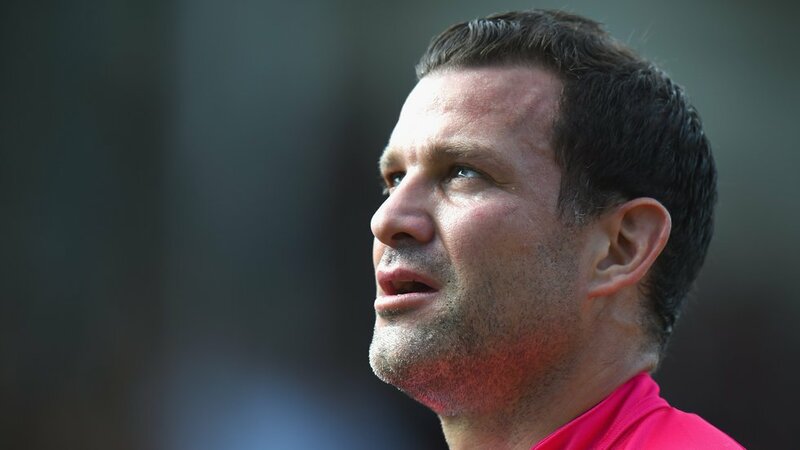 Karl Dickson will take control of his 11th Premiership fixture on Sunday afternoon at Welford Road after being announced as the man in the middle for the Round 8 fixture between Leicester Tigers and Saracens. 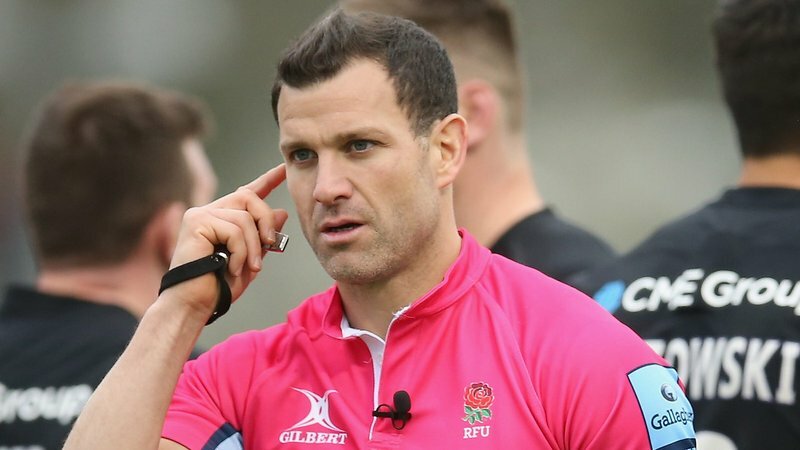 Dickson will be assisted by Greg Macdonald and Simon Harding, with David Rose as Television Match Official for the Gallagher Premiership match. 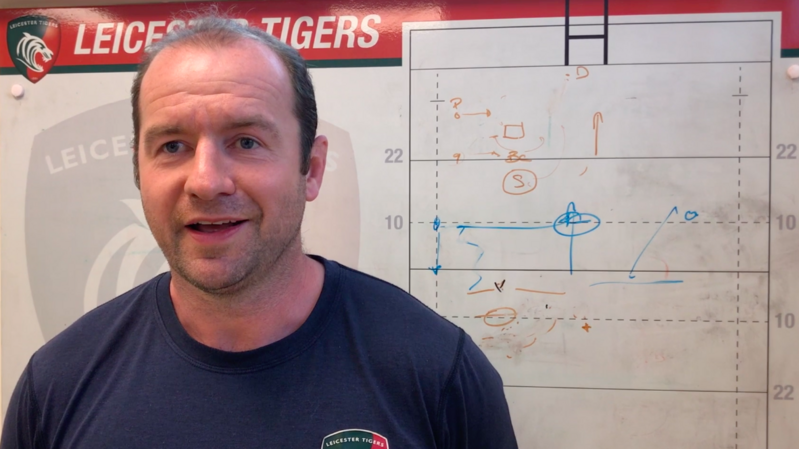 Tigers welcome the reigning champions in the final fixture of Round 8 and will be out to end a run of seven straight victories for the visitors. 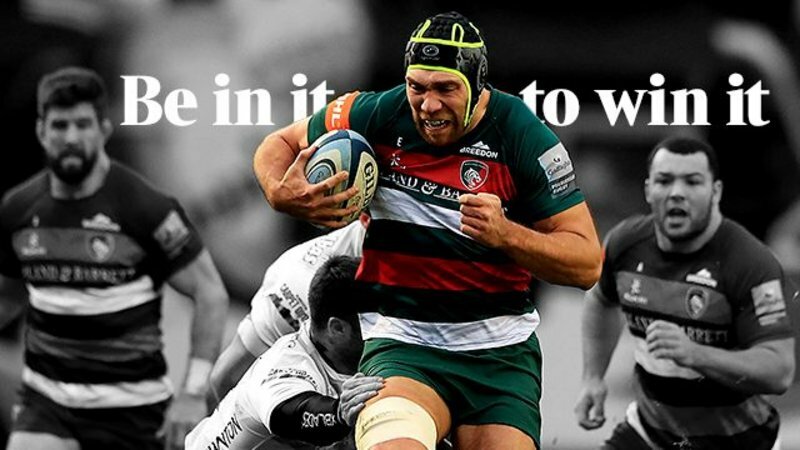 Tickets are still available for purchase from the Welford Road Ticket Office, over the phone on 0116 319 8888 or online here.